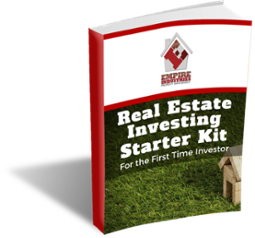 The best property management company to work with depends on who you are as an investor. 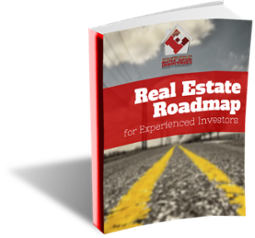 Before hiring a property management company, it is important that you ask them the right questions to see if they can help you reach your goals as an investor. 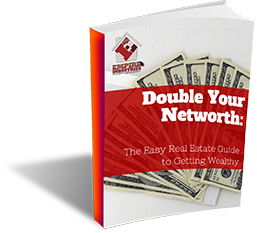 Ask about their process, their rates, and the kind of properties they usually manage. 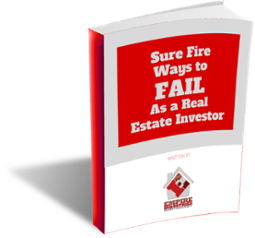 If you have a high-end value property, it would be unwise to hire a property management company that only manages properties that are lower in value. A $3500 a month rental is going to require a different level of care than a $500 a month rental will. Pick a company that has experience managing properties similar to your. What rent range do they manage? For the reason discussed above. What is their average vacancy rate? What is their rental collection rate? Do they have issues collection rent? How can tenants pay their rent? Empire Industries offer several methods for our tenants to pay their rent. We want make it easy for them to pay on time leaving no excuses. How and when will you get your rent money? Some companies don’t pay until the 15th of the month, so that might be an issue for you based on your situation and when you need to pay your mortgage payment. What is their eviction rate? A high eviction rate could signal there is an issue with their screening process. Empire averages a 1% eviction rate which we credit to our quality tenant screening process. We report our numbers and statistics on our Empire by the Numbers page. Tenant selection process? 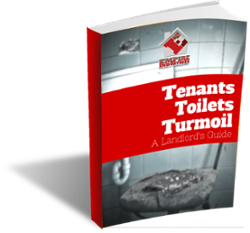 A good property management company has a strict, proven screening process for tenant applications. 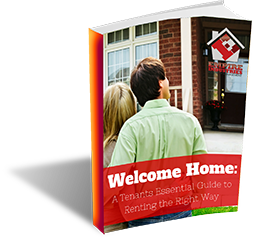 Putting the right tenant in the home can save everyone a lot of hassle and headaches. Being as thorough as possible when asking questions about a certain property management company’s process can help you determine which company will help you reach your goals. Empire uses a strict 20 point tenant screening process. We screen pets, too! Average cost of make ready? Are they using licensed vendors? If they are skimping on quality vendors, that could cost you money down the road. We offer a FREE portfolio analysis to determine if we are a good fit for you. We can take a look over your portfolio to see if it is performing as it should. If it isn’t, we can see what we can do to change that situation so you are achieving your investing goals. 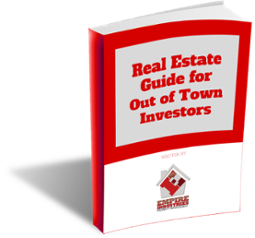 One of our main goals as a property management company is to help investors succeed. We are a property management company founded by investors. We know what our fellow investors need and are more than willing to help you reach your goals as an investor. Please do not hesitate to give us a call, we will gladly set an appointment for a free consultation with you. Contact us today.